Falmouth, the capital of Trelawny was founded by Thomas Reid in 1769. 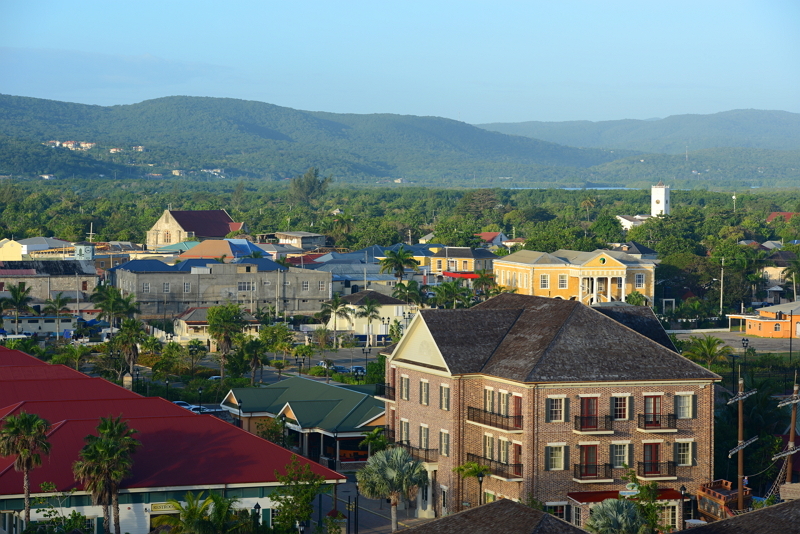 It's location is 18 miles east of Montego Bay. 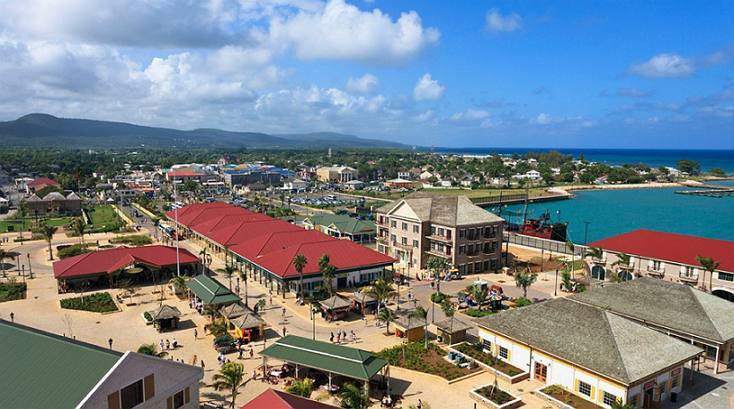 Falmouth was a market centre and a fort for over forty years when Jamaica was the world's leading sugar producer. It was named after Falmouth, Cornwall in England, which was the birthplace of Sir William Trelawny, the Governor of Trelawny who was vital in its establisment. In fact, the town even had piped water before New York City! During the late eighteenth and nineteenth centuries Falmouth was one of the busiest ports in Jamaica. It was home to masons, carpenters, tavern keepers, mariners, and more! It was a wealthy town in a wealthy parish with a rich racial mix. Nearly one hundred plantations were actively manufacturing sugar and rum to export to Britain. Jamaica during this time became the world's leading sugar producer. What makes Falmouth such an unusually distinctive place is its beautiful and historic old town buildings that make up the historic townscape of Falmouth, and give Falmouth, Jamaica a distinctive pattern of early Jamaican architecture within the parish. To book your next private Jamaica transfer, or if you have any questions in regards to our Falmouth Excursions, please contact us at: travelaroundja@gmail.com. We can also be reached at 876-287-2180 or 860-578-0666 in Jamaica, or leave a message at 860-499-0256 and one of our representatives will get back to you within 24 hours.